No long-term contracts, no sign-up fees, no set up fees, no termination fees, no hidden fees. You send the data to be entered and get the reports DONE within a few hours! We support a la mode WinTOTAL, Aurora, TOTAL, ACI , SFREP AppraiseIT, and Bradford's ClickFORMS. STEP 1: Appraiser does the field inspection. 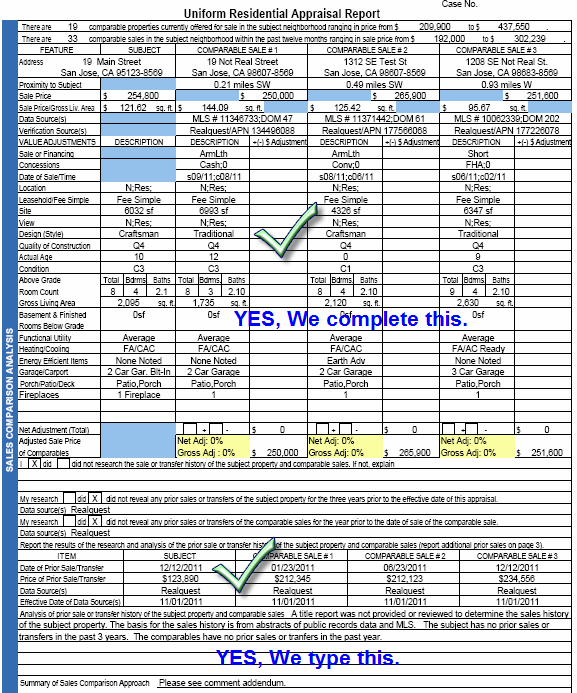 STEP 2: Appraiser prepares and sends us all the data. 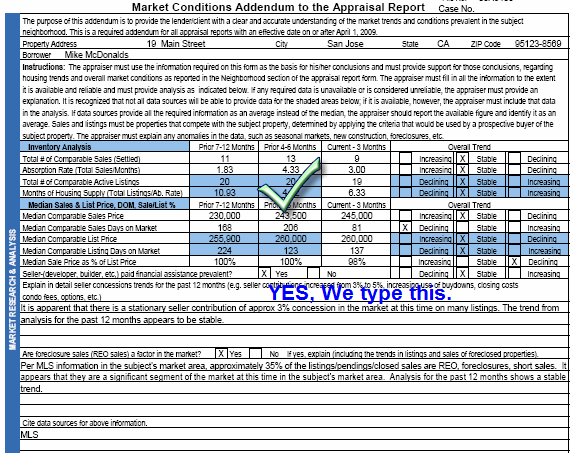 STEP 3: We enter all the data the appraiser provided. STEP 4: Appraiser analyzes and is FINISHED. 2. MLS of the subject property and comps. 3. Public/tax records from NDC or RealQuest or County Assessor's website. 7. Any relevant data, such as contract or PUD details. 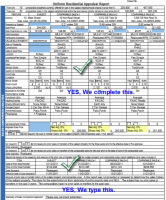 - Almost completed report software file ready for adjustments and valuations. ✓ Now Open 24 Hours with 6-hour Rush Service Available. ✓ No extra fees - no setup charges, no monthly charges, and no taxes. 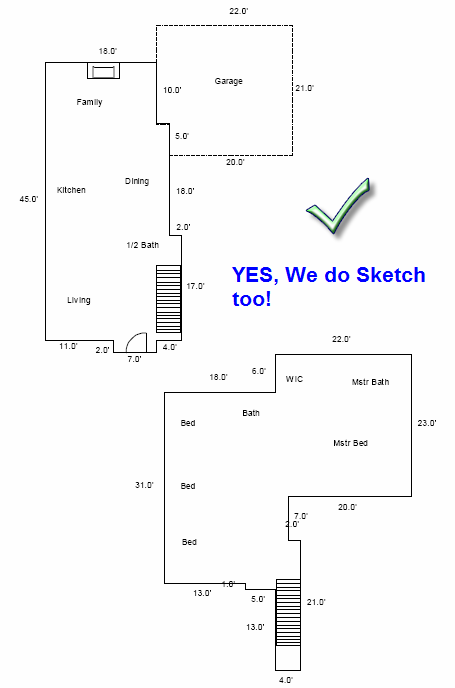 ✓ FREE Sketch - send us a rough draft and we will draw a sketch at no extra charge. ✓ Monthly Billing - pay online by credit card, PayPal, or check. ✓ SMS Reply - text alerts on mobile and we will reply by text if we have any questions . ✓ ETA 6-24 hours maximum turnaround time. ✓ No hassle - easy to use online system. ✓ Absolute Privacy Guaranteed - TRUSTe and BBB certified. ✓ 100% Satisfaction or Your Money Back. ✓ Free US-based Customer Support. 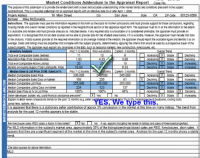 Why is outsourcing appraisal data entry not an easy task? Appraisal forms data entry is a very complicated process and outsourcing or teaching it to somebody else is a difficult process. The outsourcing company needs to be reliable for time critical tasks when turnaround time is very short. Variability of the real estate appraisals and valuation industry is large and capacity planning is not an easy task. We help busy real estate appraisers looking to outsource their data entry work by providing accurate, hand-typed appraisal reports quickly and effectively. 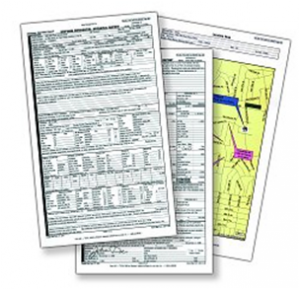 Since 2009, we have completed approximately 100,000 appraisal reports, including Single Family Homes URAR 1004, Condo 1073, and Multi-Family Houses 1025. We work for real estate appraisers like an in-house assistant. 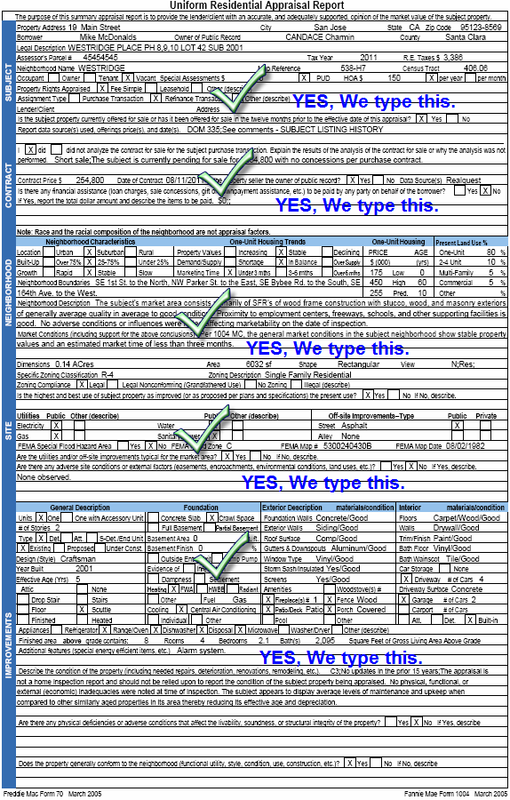 Our data entry agents enter their 2-10 pages of data in each report, which takes between 1-4 hours per report. 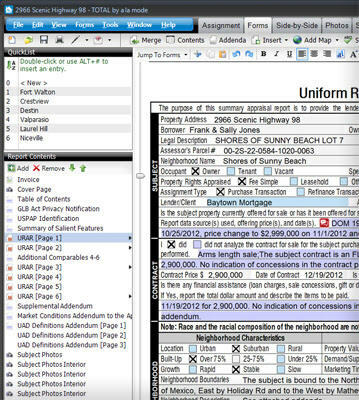 This process saves appraisers time and therefore increases their productivity. We guarantee our service to our customers to be 100 percent reliable with 100 percent satisfaction. We are not here for short-term success. We separate ourselves from the competition by providing stringent quality measures, employee retention, reliable and secure access to service, faster customer service, low prices, and innovative yet easy to use website features. We support all software platforms including a la mode WinTOTAL TOTAL 2013, ACI, Bradford, SFREP, and Narrative 1. All ieIMPACT employees are regularly trained for current U.S. real estate standards and our customer service center is U.S. based to minimize the communication gap between customers and data entry agents. "I feel like before I sent my reports over to ieIMPACT that I could never catch up. I've been sending ALL of my reports to them for the past few months and I feel like I can finally sleep again. They're very communicative if they have a question, and quick and responsive to answer any questions that I have had. I would definitely recommend using this service to everyone in the field. It has saved me worlds o..."